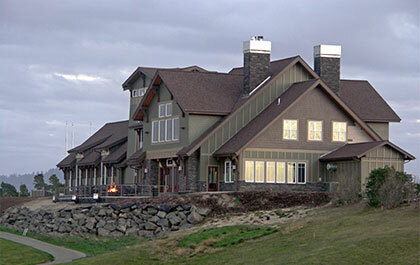 Florence Golf Links is centrally located on the Oregon Dunes. Just 60 miles west of Eugene and 70 miles north of Bandon, Florence Golf Links offers a mild coastal climate and year round playing conditions, perfect for golfers traveling the Oregon coast, or those looking to escape the foggy cold mornings of the willamette Valley. 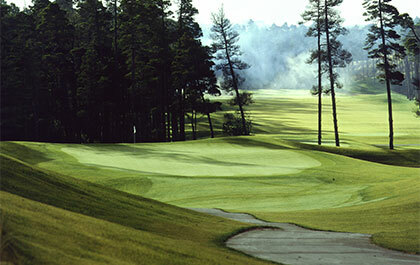 The par 72, 6,931 yard course is a true test of the game to golfers of all levels. Both nines incorporate the beautifully rugged canvas that is the Central Oregon Coast. 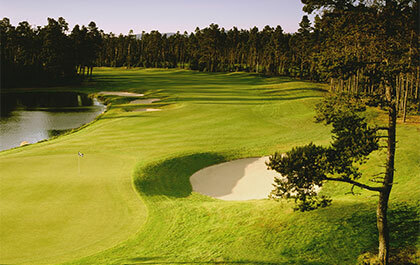 The outward nine is sculpted out of a forest of towering pines and majestic crystal blue lakes reminiscent of those found on the Monterey Peninsula. The inward nine brings you back to the soul of the game with it's traditional Links style and rolling dunes from tee to green. A wide range of wildlife make their home in and around Florence Golf Links. Frequent sitings include deer, geese, ducks and ducklings, sandpipers, blue heron, crane, bald eagles, osprey, and infrequently black bear and coyote. Bring a camera and you will get some great pictures. Our 9,000 square foot clubhouse is home to "The Grill & Lounge," the centerpiece of our facility, featuring breathtaking views of the golf course and fresh, local cuisine. The Golf Shop offers the latest in golf equipment, apparel, and accessories for both men and women. 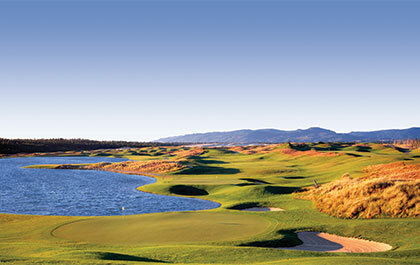 "THE JEWEL OF OREGON COASTAL GOLF"
ELEVATE YOUR GAME AT FLORENCE GOLF LINKS!